Buying a home is an exciting time for anyone. Whether it’s your first home, your dream home, or something in between, it is always a big event in your life. For most, it represents the largest financial purchase and investment you will make and, like any other investment, it is important to have a professional guide you through the process. A good Realtor® will help eliminate risk, save you time and money, and most importantly will prepare and negotiate a great deal for you. I would very much like to be this Realtor® when the time comes for you to purchase a home in Ottawa. My advice to buyers is to find someone you feel comfortable with, who will work in your best interests and who will find you the right house for the right price (often before it is advertised on any public site). My goal is always to ensure a smooth and stress-free experience and a trouble-free closing. The best part of using my services is that it doesn’t cost you anything – the Seller pays the real estate commissions. 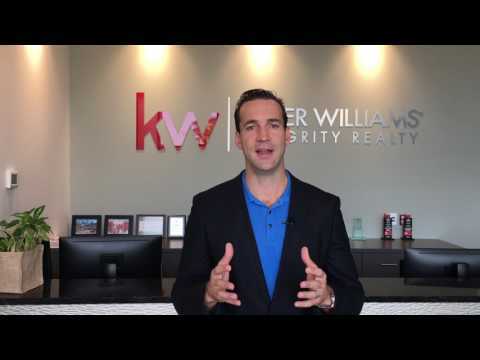 My overall goal is to take the stress out of buying a home and to make the experience an exciting and happy one. FASTER AND MORE ACCURATE THEN REALTOR.CA. Never miss another opportunity. Register and you will get connected with real-time information on all Ottawa Listings. You will also get your own MLS portal, much like Realtors use. Are you currently a home owner? How often would you like to receive new listings? Would you like to get pre-approved for a mortgage? 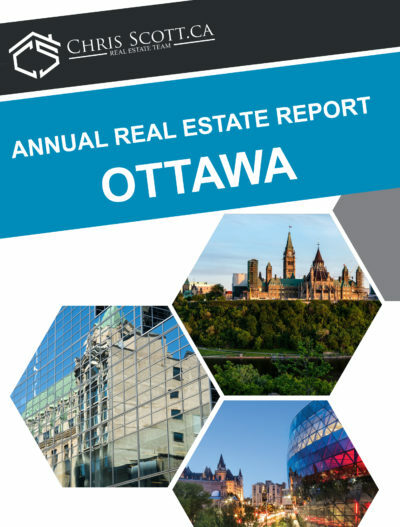 Click the button below to view my free Annual Market Report for Ottawa.